There are few indicators for MT4 which draw trailing stop line. I prefer to use Chandelier Stops. I believe that with good money management this is one of the best tools to follow a trend. When you catch trend you can profit from most of the move. The good thing about ATR is that you have a stop loss level in place. When there is a close on the other side of ATR, it is a signal to close. No second guessing. I strongly recommend time frames such as 30m or larger. On lower time frames like 5m there is too much algo trading. 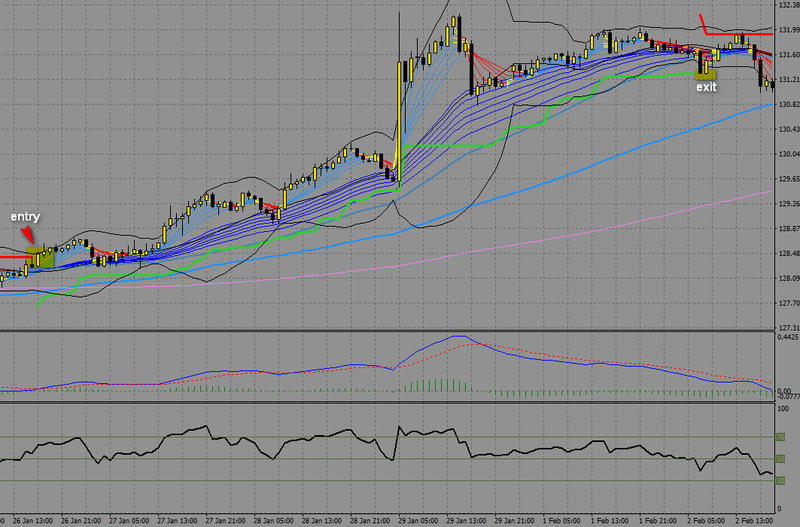 I trade with ATR on 1h or 4h charts. Remember, it depends from pair and current situation in the market. You should experiment with few settings and check it on historical price action if they are ok.
You will succeed with ATR trailing stop loss if you trade with the trend. That is why it is good to combine it with other indicators which may help with that. Trailing stop loss works best in trending markets. That is why you should check pair if it tends to move strong or to move in range. It is not the secret that yen pairs line to move strongly. If you are looking for solid trends, you can’t go wrong with GBPJPY or EURJPY. Hi, Thanks for your Chandelier indicator. Now I am used to entering a trade and setting up the Chandelier based on that trade so I am wondering what triggers your Chandelier line. I note that a positive trend (blue) starts at some point and then reverses to red. Could you please define what triggers a blue line then a red line? Unfortunately I only speak German. I translate everything with Google. 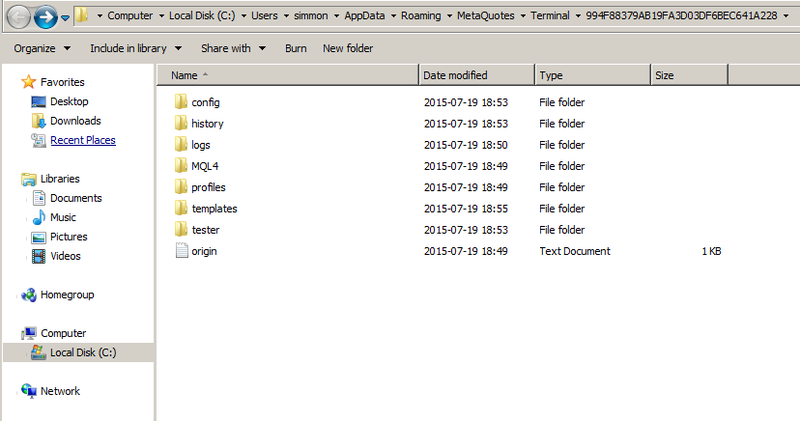 I have not understood which files are in which folder. Please write me which files I need to install in which folder. I wrote it in installation section. Can't be more specific than that. Try youtube where you can find tutorials how to install plugins for metatrader. 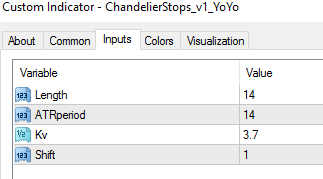 ATR trailing stop loss (Chandelier Exit) for MetaTrader 4 – which period bettre ? Hi Abdul. The higher period, the better. On low periods like 1m, 5m you have too much noise for that.